OVERSIZED WATERFRONT LOT. Located on a quite street in desirable community of Gulf Cove. 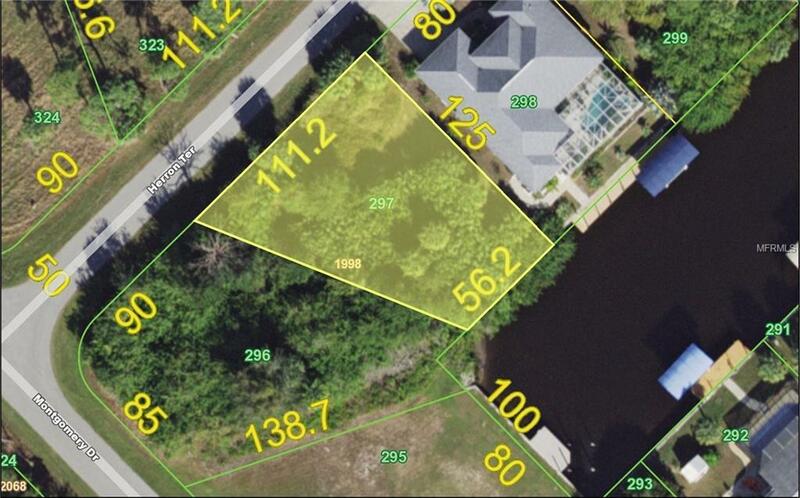 This lot is located on a saltwater canal that offers access to the Myakka River, Charlotte Harbor, and the Gulf of Mexico. Other features that this lot offers is a short drive to shopping, entertainment, golf courses, and beaches. Come get your piece of the Sunshine State!